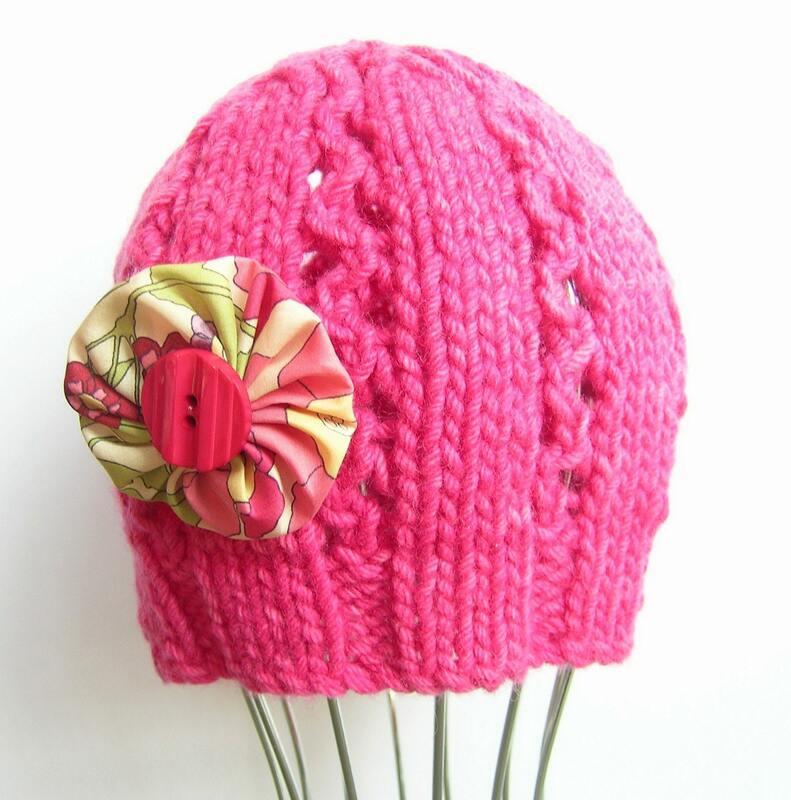 Since being featured in Shop 4 Kids, this hat has been flying off the shelf, or rather, needles. As well as its original pale pink form, it is now available in both shops in cream and this vibrant primrose pink. As much as I love cream wool, photographing it always presents a dilemma. I don't like to see knits photographed against a solid background in another colour than white, and as you can see here, cream against white doesn't work that well. I think I will have to go for the artistically faded background as demonstrated so beautifully by H&B with the first photograph. Until that is sorted, you will just have to take my word for it that the cream is lovely. Really truly. I wouldn't lie to you. Thanks to everyone who has already visited the new website and signed up to receive the new monthly newsletter. You can look forward to lots of special subscriber only offers and secret handshake sort of stuff. If you haven't yet signed up, do so now! Remember to sign up and then visit this post before the end of the month to tell me your favourite item from either shop to be in the running to win your selection. Iam new to blogland. I love your blog!! 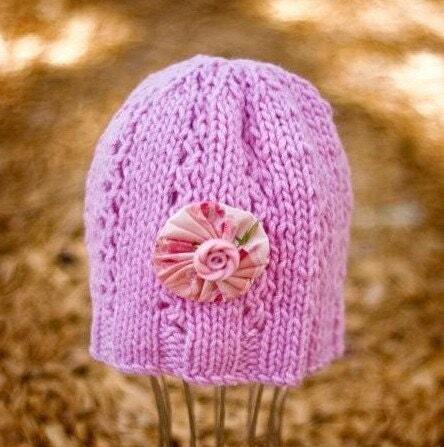 I love the litte hats you have made esspecially in pink I might just have to get one for my little princess. You know if my server would let me get onto your new website I would be there! 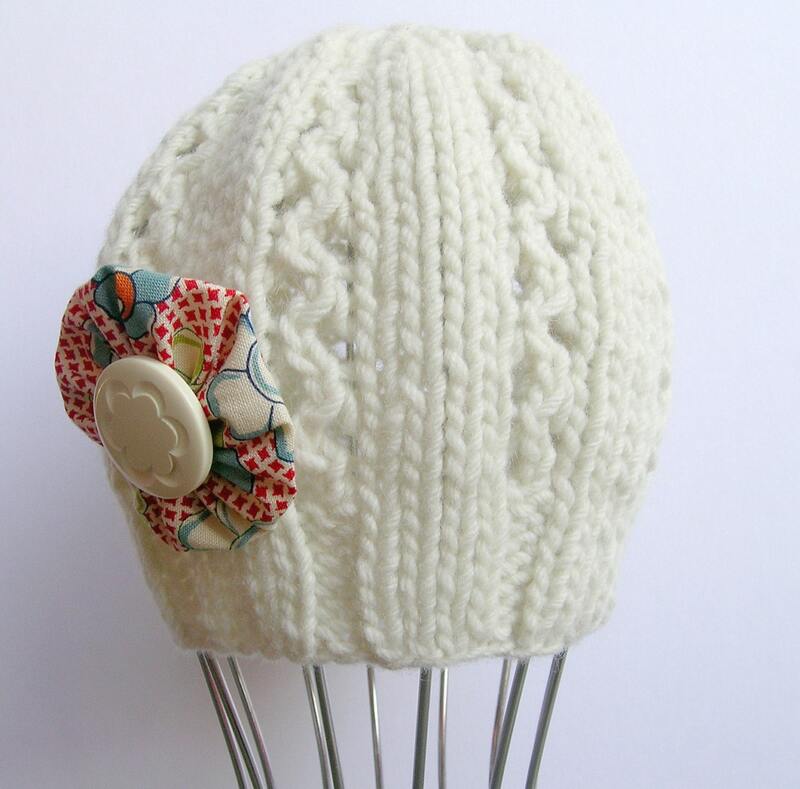 I so adore these hats you have been making - no doubt you'll be knitting away frantically over the upcoming winter months making them. yeah, get H&B to take more shots for you; that first photo is gorgeous.